Only 18% of people living in the EU today have never used the internet, according to a recent Eurostat survey of people aged 16-74. Roughly two-thirds of respondents reported using the internet almost every day and over half say they used the internet while away from home or work last year. Only 18% of people living in the EU today have never used the internet, according to a recent Eurostat survey of people aged 16-74. Roughly two-thirds of people surveyed reported using the internet almost every day. However, internet use varies widely between EU member states, showing that there is still work to do to fully overcome Europe's 'digital divide'. While only 3% of the population in Denmark and 4% of the population in Luxembourg have no experience of using the internet, this figure is at least 30% in Romania, Bulgaria, Greece, Italy, and Portugal. On-the-go internet use has grown by 16 percentage points between 2012 and 2014, with just over half of the survey respondents reporting they had used the internet while away from home or work last year. 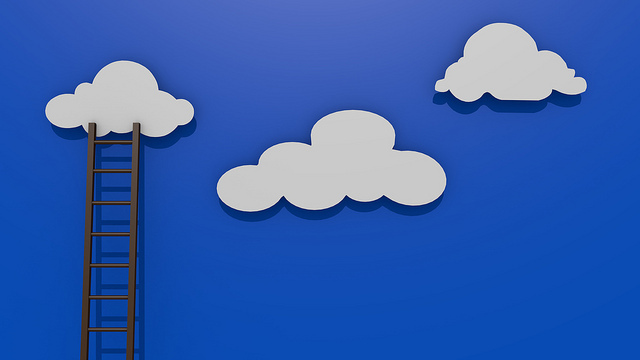 Eurostat's 2014 survey also examined take-up of cloud computing. One in five people in Europe have saved files using cloud storage, with young people (aged 16-24) more than three times more likely to have done so than those aged over 55. Only one in ten cloud users report having paid for online storage space. One major reason for the relatively low uptake of cloud storage is lack of awareness: over a quarter of those who use the internet do not know that cloud services exist. Among those internet users who are aware of cloud services but do not make use of them, 44% cited privacy and security concerns, 28% cited service reliability concerns, and 22% reported they were lacking the necessary skills. Only 12% of respondents reported making use of software via cloud services and just 15% say they have used cloud services to share files with others (compared to 44% who have done so via email). Photos are the most popular type of file both shared and stored using cloud services. For more detailed information about the survey, please visit the Eurostat website.